Some of the portraits from inside Be Our Guest Restaurant and Gaston's Tavern were released on the Disney Parks Blog. 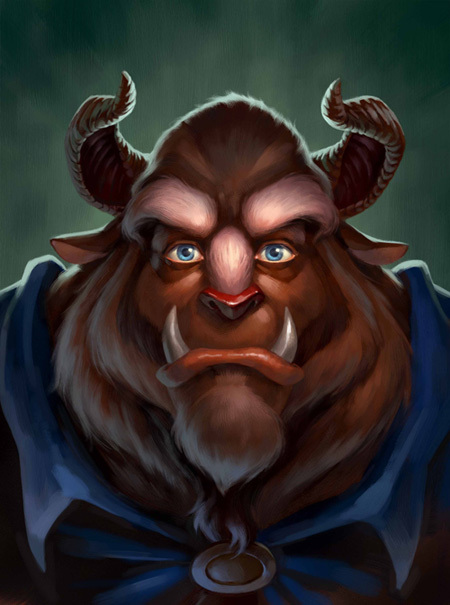 The Beast from "Beauty and the Beast"
The Beast's portrait will be on the wall inside Be Our Guest Restaurant. I'm wondering if we'll see one of the Prince. 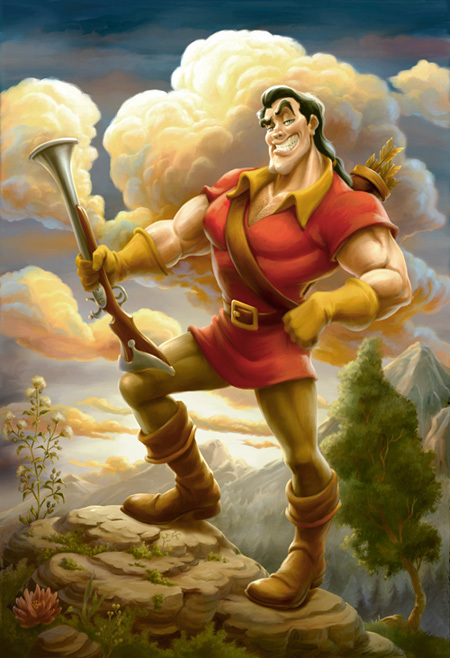 At Gaston's Tavern you'll find this portrait piece. In addition to many others I'd imagine. Now that we have a look into some of the details to both the restaurants, I'm wondering how long it will be before we get a peak at the tasty offerings.